Is Podcasting the Right Choice for Your Law Firm? In today’s golden age of podcasting, the audio story is more popular than ever. Your next clients may be listening. Four years ago, an episodic audio story about a criminal case in Baltimore made armchair jurors out of millions of Americans, generating chatter among neighbors and strangers regarding the complexities of the law. That engrossing program was the podcast “Serial,” and its true-crime tale about a high school student convicted of murder became one of podcasting’s first major hits. Shortly after it premiered, “Serial” became the fastest podcast ever to hit 5 million downloads — a number that has since risen to over 175 million. Dubbed the “Serial effect,” other podcasts began to accrue more downloads as well. Today, over a quarter of Americans are monthly podcast listeners, according to a recent survey from Edison Research and Triton Digital, and the audience continues to grow. Podcasting is a term coined by combining iPod and broadcasting. Many types of podcasts exist, from a meticulously crafted series written by an award-winning journalist to a new kind of talk show airing uninterrupted, to lengthy interviews with interesting people. It is not surprising that businesses are starting podcasts, recognizing the benefits the platform provides. Your law firm may also want to add podcasting to its content marketing mix. With its relatively low production expenses, podcasting can be a cost-effective way of expanding your reach to potential clients and other audiences. Podcasting can also offer opportunities to increase your firm’s authenticity, believability, client education and recruitment efforts. How can you know if podcasting is right for your firm? Whether or not your law firm should start a podcast can be determined by asking some simple questions. 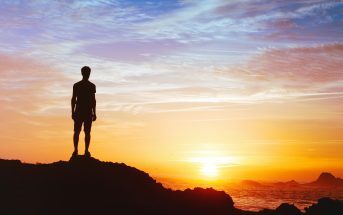 First, who is your audience and will they listen? For most firms, the desired audience will be a combination of current and potential clients. Who are these people, and are they likely to be podcast listeners? The survey from Edison Research and Triton Digital reveals podcasts are most popular with 18 to 54-year-olds who are affluent, educated and employed. Second, what will you say? 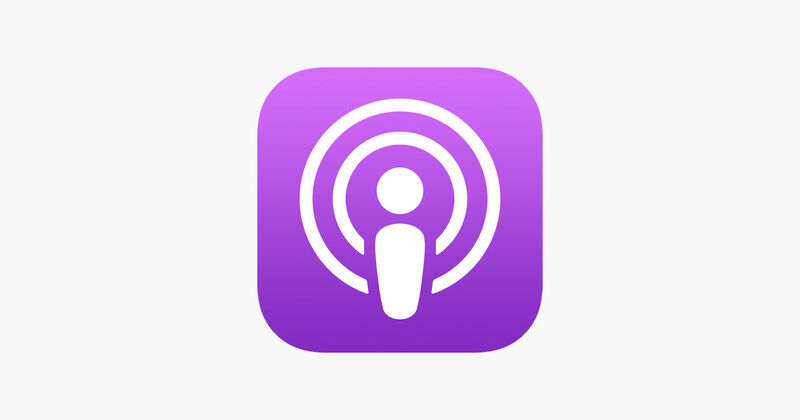 Common formats for podcasts include interview shows, where a consistent host interviews a new guest each episode; conversational shows, where multiple hosts discuss a topic; educational programming, where listeners learn about something; solo-casts, where a creator delivers a monologue; and non-fictional or fictional storytelling, where authors read a scripted tale. 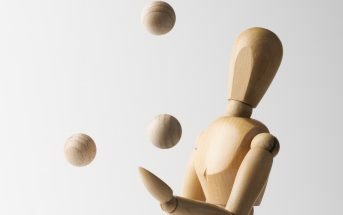 Firms may gravitate to the educational show format, as many laypeople know little about the law. If interested in solo-casts or other setups that primarily rely on the charisma of the person speaking, law firms definitely need to ask the following question. Who at your law firm is good on a microphone? The host is a crucial part to a podcast’s success. Great hosts have the voice, personality and communication skills to engage listeners for what can often be an hour per episode. 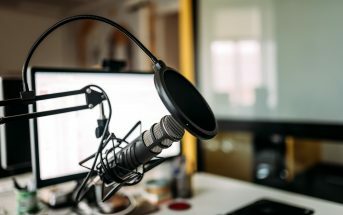 If your law firm has someone who would fit the bill, then podcasting could be the next step in your marketing strategy. How can you launch a podcast? Once you have figured out what you are going to say and who is going to say it, you will need to invest in equipment. Since podcasts are audio-focused stories, the sound quality of an episode can lead to listeners tuning in — or out. To ensure you are delivering an easy listening experience, get a decent USB microphone. There are a number of options available at different price points, but some of the most recommended microphones are relatively affordable. The USB feature allows for simple recording by plugging the microphone into your computer. Following the recording of an episode, you will need to edit the audio file to clean up any mistakes, breaks or background noises. Although there are many programs you can use, Audacity is usually recommended for people who are just beginning as it provides a free, user-friendly interface. After you finish editing an episode, you will need to pick a hosting platform or a place where you will upload the digital file. Arguably the most widely known option, SoundCloud lets your podcast play on its website as well as be embedded anywhere on the web and accessed in podcast apps. Next, you will want to distribute your podcast to a directory so new listeners can find it. Apple Podcasts is the most popular app and comes pre-loaded on every iPhone. Google has recently released its own podcasting platform, Google Podcasts, which is likely to gain traction with Android users. In terms of releasing new episodes, consistency is key. Set a schedule for when a new episode will be available so listeners know when to come back and hear more. Do not just get your podcast listed in a directory and move on, though. 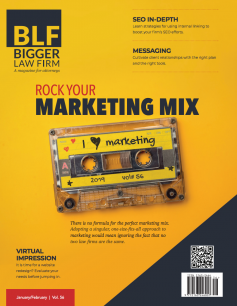 Make sure your law firm promotes your podcast by directing people to it through your website, social media accounts and other marketing tactics. How can you measure your podcast’s performance? Tracking the number of unique downloads will give you a decent size estimate of your listening audience. Similarly, the number of subscribers to your podcast can also share some insight on who is interested in what you are podcasting. Both of these metrics can be nice benchmarking tools, but they should not be the only data you analyze to decide if the podcast is a success. With “Serial,” not only were people downloading the episodes, but they were also talking about them incessantly, asking themselves and others if they thought the person convicted was indeed guilty of the crime. That kind of engagement can be hard to measure, but posts on social media often reflect what people are talking about in real life. Search the internet to see if people are buzzing about your podcast and take notice of what they are saying. Acquiring new clients is the real demonstration of a payoff from your podcast. Getting people to visit your website is one of the first steps in securing a new account. 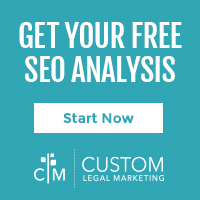 Your podcast should include a trackable call to action involving a unique URL to your firm’s website that shares information about your practice. Monitor that link’s traffic to see if your podcast is prompting people to check out your firm. Ultimately, the most straightforward way to figure out how much business your podcast attracts is by asking new clients how they heard about your firm and tallying their responses. Podcasts are another outlet to consider including in your law firm’s content marketing strategy, along with blogs and video. A comprehensive marketing plan often consists of all three types of content as they each offer different advantages. While blogging remains an excellent medium for explaining complex things on a static page, the internet is saturated in content making it hard for blog posts to get noticed. Although the field gets more crowded each day, the podcasting world is less competitive than the blogosphere. Next Article Text a Lawyer: Can An App Increase Access to Legal Services? Amanda Westrich is a contributor for Bigger Law Firm.